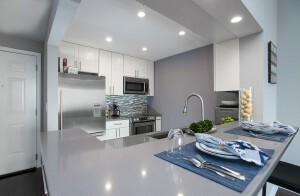 Recently renovated 2 Bed 2 Bath with Hudson River & NYC views. Located on the top floor boasting 10’ceilings with custom finishes. Unit offers a custom floor plan with open concept living/dining/kitchen space. Kitchen offers stainless steel appliances, granite countertops, and breakfast bar. Hardwood floors throughout unit, washer/dryer in unit. Parking, gym, community room with complimentary internet, playroom included in maintenance. Shopping and restaurants on site, with movie theater and NYC transportation close by. Hamilton Park Gem! 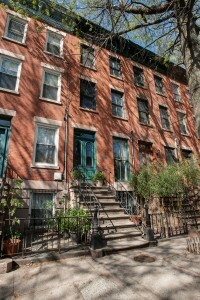 Rarely offered single-family in the finest historic downtown JC neighborhood. This thoroughly charming 4bed, 1.5bath property features gorgeous hardwood floors, original moldings, ample storage, and a cozy outdoor yard. Hamilton Park offers everything you want in city living including cultural events, superb dining, proximity to the path and shopping. Don’t miss out! Completely renovated 4 bedroom cap. 3.5 baths plus a small bonus room that has a twin size bed, with a finished basement. Spacious fenced-in yard with brand new furniture and fire pit with an outdoor shower. Two levels of living space which makes for a nice share for two families. Basement is finished offers a laundry room and 1/2 bath. 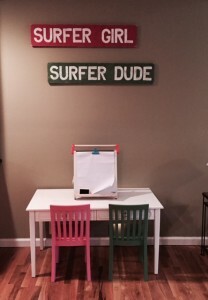 Beach tags and pool passes for a family of 4 are included. Plenty of beach chairs too. Avon has an amazing town pool with a baby pool directly across from the beach! Avon also has a service that will pick you up from your home and take you to the beach in a golf cart with all of your stuff and you just tip as you see fit. Month of June -$5000. July $25,000 or $5000/week. Month of September $5000. **No Smoking Allowed In Home. $300 Cleaning Fee Applies. 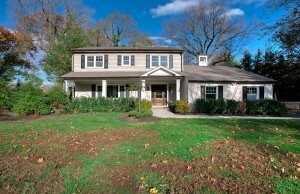 Exquisitely appointed home in desirable Country Woods section of Holmdel. 4 bedrooms (2 ensuite) plus office/ 5 1/2 bath w/ finished basement. This home comes w/ designer style custom cabinetry in kitchen, granite countertops, center island with wine fridge and ice maker, 2 dishwashers, microwave/convection, high end ss appliances, & double wall oven. Great room has 20 ft ceilings, floor to ceiling windows, and wood burning stone fireplace. Family room is complete with gas fireplace, custom built in and plasma tv. French doors lead to paver patio, in ground pool and waterfall. Great closet space and storage throughout in this one of a kind mediterranean style home. This stunningly renovated colonial house with river access is ready to be made a HOME. It has a classic style with fresh and polished finishes, all upgraded in 2015! Rich hardwood floors are complemented with sleek gray ceramic tile flooring throughout. The layout is perfectly designed for your family, with an open concept eat-in kitchen leading into your sun-filled dining room. Walk through the beautiful french doors in your oversized living room into your spacious and charming sun room. The finished basement is perfect for your childrens’ play room or media room! The lovely curb appeal will not go unnoticed on this professionally landscaped lot, with the 2 CAR GARAGE being a huge bonus! 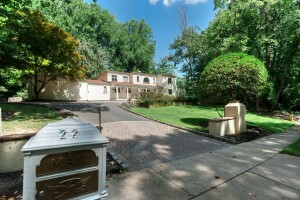 Walk right down the street to the Haddon Park gated river access! This home truly has it all!